Are you frustrated like me after the repetitive failure of some quality updates like KB4480966 (14 times failed with me) which waste hour of my time and bandwidth every time I have to shut down and start? 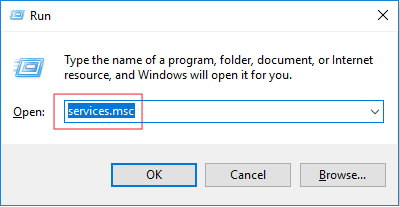 After I Google for solutions, I found an easier way on easeus.com that can help to turn off Automatic update in Windows 10. One easy solution I used is provided here below. Rest you can read full here. 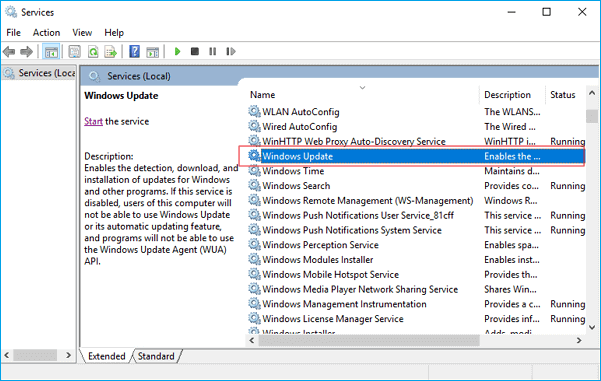 Although, it’s recommended that you manually check for update once a week to keep your device updated.